Also known as the Temple of Supreme Bliss, Kek Lok Si is said to be the largest Buddhist temple in Southeast Asia, and arguably one of the most famous in Penang . Here we are again and the third time visit for me , my mum said she wanna pay a visit and pray pray for a bless . Located in Air Itam, the hills in that area have traditionally been regarded as geomantically significant, having all the right “feng shui” for a temple. In fact, they are extremely popular as a retreat for monks and Taoists striving for immortality . Sorry for the greedy wishes....hope the god will fulfill my wishes...thx . After we Visited Penang Hill(Bukit Bendera) on the evening , Three of us was hungry and spot a coffee shop that surrounded by alot of different foods hawker around and makes me made a hard press on my brake pedal . Sin Guat Keong Coffee Shop is located along Kimberley Street . The street become alive and happening since all the hawkers open their business just beside the road attached with the Coffee Shop and more ten different local foods can be enjoyed . One hawker that was more busy than the rest was the man cooking up "Char Kuey Teow" . As you saw the stack of waiting plate His orders are never ending means you will definitely Order since it was one of the famous local foods in penang . I can tell you , this was the most worst "Char Kuey Teow" in town , tasteless!! . I didn't even finish it . Third Time visit at Penang Hill(Bukit Bendera), they have new theme every time I visit here . 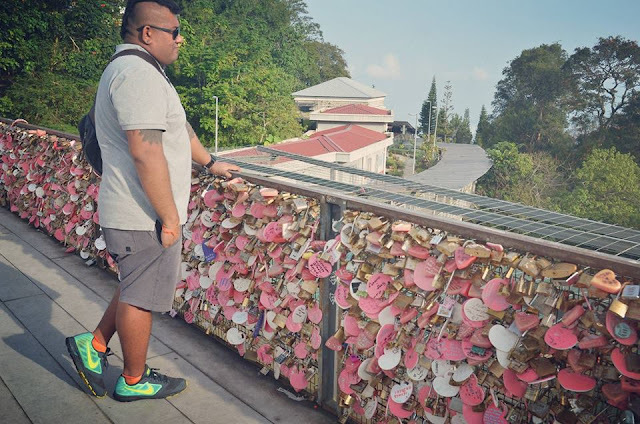 Penang's adaptation of the popular love lock concept around the world, in the likes of Rome's Ponte Milvio and Germany's Hohenzollern Bridge, has found its place atop the scenic Penang Hill. Located at the open air observation deck of the Penang Hill Food Centre, visitors can purchase padlocks of various sizes from the counter (at time of writing, prices range between RM10-RM80) Although there was a stall selling locks, but as knew the price was ridiculously expensive , as advise please get one before heading to Love space . and have it sealed at the 80 feet wide fence. 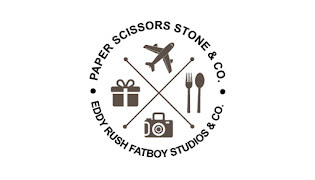 Permanent ink pens, protective sprays and hands-on design are available to feed your creativity .